Step 1 Pour the blood orange juice, gin and simple syrup into a cocktail shaker filled with ice. Step 2 Shake well and strain into chilled highball glasses filled with 4 or 5 ice cubes each. Garnish each with a twist of blood orange peel. 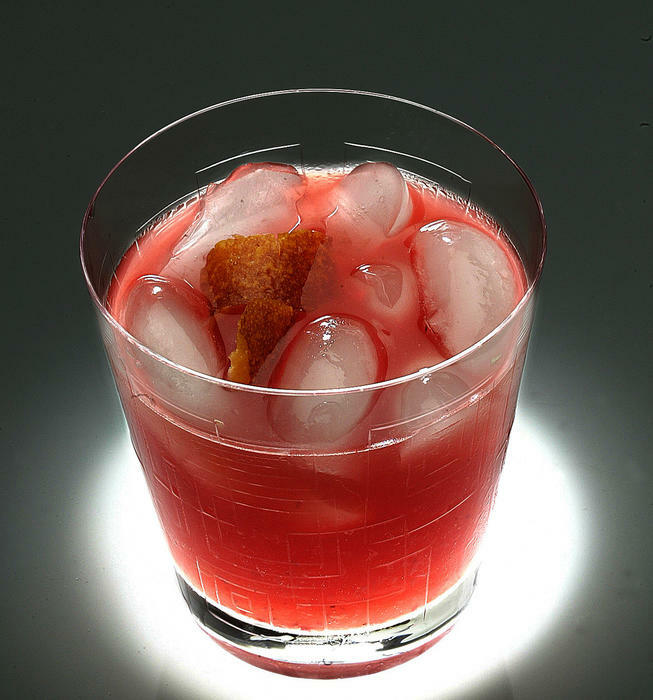 In Recipes-list.com we have selected the most viewed recipes from category - Drinks . Enjoy the best recipes specially selected for you! Blood Orange Blossom is the right choice that will satisfy all your claims.